For non-horror junkies like me, a movie with this title (or actually anything with the word ‘pet’ on the title) can easily be mistaken for a cutesy, generally kid-friendly Pixar prototype, much like how ‘It’ can innocently be about, well, practically anything, or anyone. But you know you’re in for something gasp and fright-inducing when you see the name Stephen King right under the titles. You’re up for that kind of stuff, you can’t go wrong with anything from this master novelist. Things started to get creepier at the Creed family’s house, situated already creepily beside a highway and near the woods, after Ellie Creed’s cat that was supposedly run over by a truck mysteriously reappears the same night her father Louis (played by Jason Clarke) and their neighbor, avuncular fellow Jud Crandall (played by John Lithgow), buried it in an eerie swamp beyond the pet cemetery (marked with a misspelled signage nailed to a tree) that’s just behind the property. It’s longtime resident Jud who’s actually key to the burial ground’s history and resurrecting power, as it’s later revealed that he also had his dog resurrected the same way in the past, but it’s never the same canine. Well, it’s implied in one of the trailers – it’s one of the Creeds, not a zombie pet, who sows terror in the latter part of the film after suffering a tragic death. 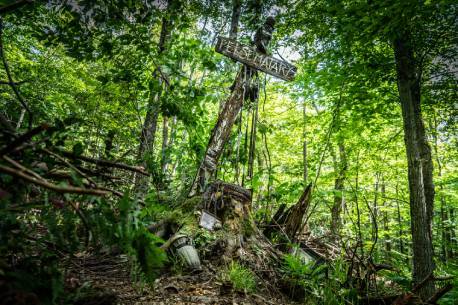 The gruesome killings only partly make Pet Sematary disturbingly terrifying – several elements effectively complete the trick: the milieu, the strange ambient sounds, images of body parts getting deformed and exposed internal organs, even hurtling trucks out of nowhere deliver jolts for this flick. 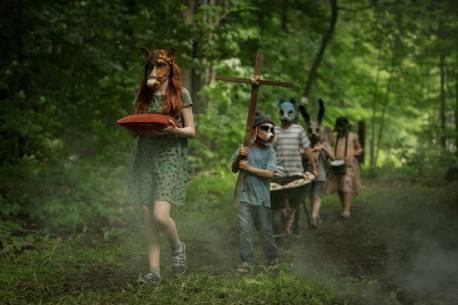 The way it tackles the themes of death and grief is also thought-provoking. How should the concept of death be discussed to kids? What if your notion of what comes after death is not the same as your partner? How do we overcome guilt when we feel liable for a loved one’s passing? 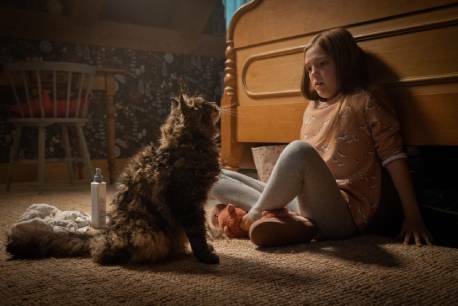 Directors Kevin Kölsch and Dennis Widmyer claim this 2019 offering is their interpretation of King’s material, not a remake of the 1989 film. Still, comparisons are unavoidable. I haven’t seen the earlier version, but there’s been a significant tweak in the story that probably made this new one more psychologically engaging. Save for some production design imperfections, particularly for some sets in the woods, this one’s definitely worth a trip to the cinema. 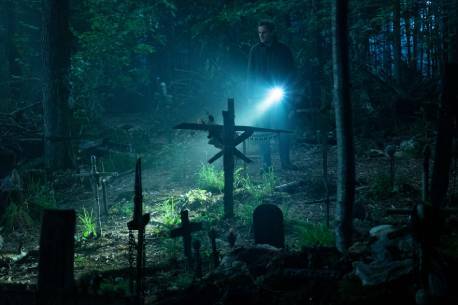 The short title could have been a factor in making ‘It’ the highest-grossing horror film to date, but scare stars-wise, Pet Sematary may score a bit more. 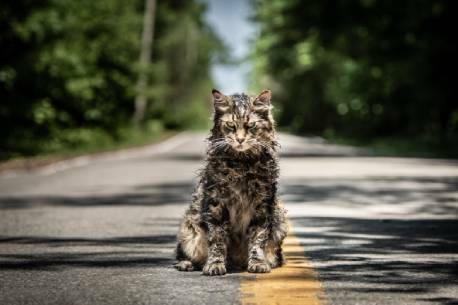 PET SEMATARY comes out in theatres nationwide on April 3.